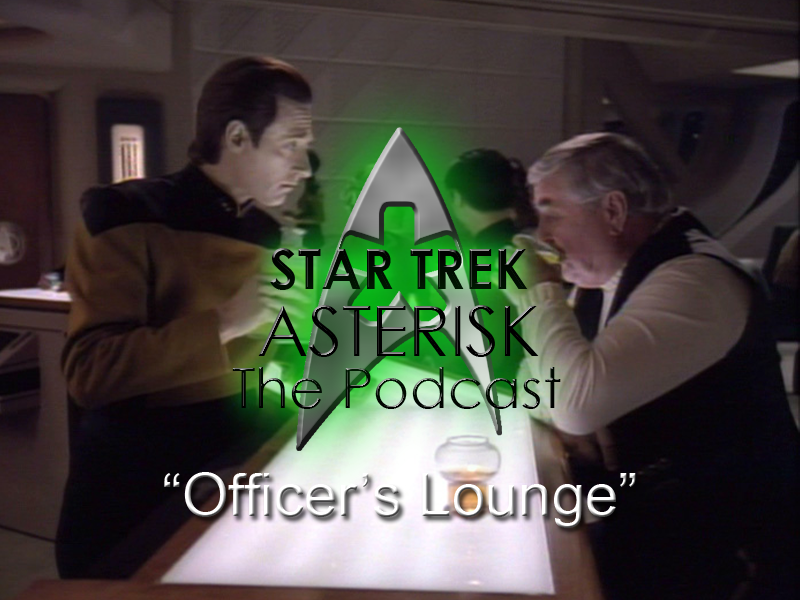 On this episode of the Star Trek: Asterisk Officer's Lounge, we run into a myriad of technical difficulties while I try a new setup in my room. It all ends up working out, however, and the episodes get watched and those episodes are "The Defector," "The Hunted," and "The High Ground". A great smattering of Star Trek goodness today. While you're at it, check out the rest of TheGreenAsterisk.com and read reviews and other blog posts that are floating around here. I'm sure you'll find everything to your liking.